Remission of advertising commercial communications by email, fax, SMS, MMS, social communities or any other means, electronic or physical, present or future, enabling to carry out communications commercial. These communications will be made by the person in charge and related about their products and services, or its partners or suppliers that it has reached an agreement of promotion. In this case, third parties will never have access to personal data. Processing orders, requests or any type of request that is made by the user through any of the contact forms that are at your disposal. Criteria for the conservation of the data: they be retained as there is a mutual interest to keep the end of the treatment and when it is no longer needed for that purpose, shall be deleted with proper security measures to ensure the pseudonymization of the data or the total destruction of them. Communication of data: Data will not be communicated to third parties, unless legal obligation. Right of access, rectification, portability and data suppression and limitation or opposition to the treatment. Right to file a complaint with the authority of control (agpd.es) if it is considered that the treatment does not conform to the regulations in force. Users, by marking the appropriate boxes and input of data in the fields, marked with an asterisk (*) in the contact form or submitted in forms of discharge, accepted expressly and free and unequivocal way that your data is required to meet your request, by the provider, being voluntary the inclusion of data in the remaining fields. The user guarantees that the personal data provided to CITYLIFE GROUP, S.L. are truthful and is responsible for communicating any modification thereof. 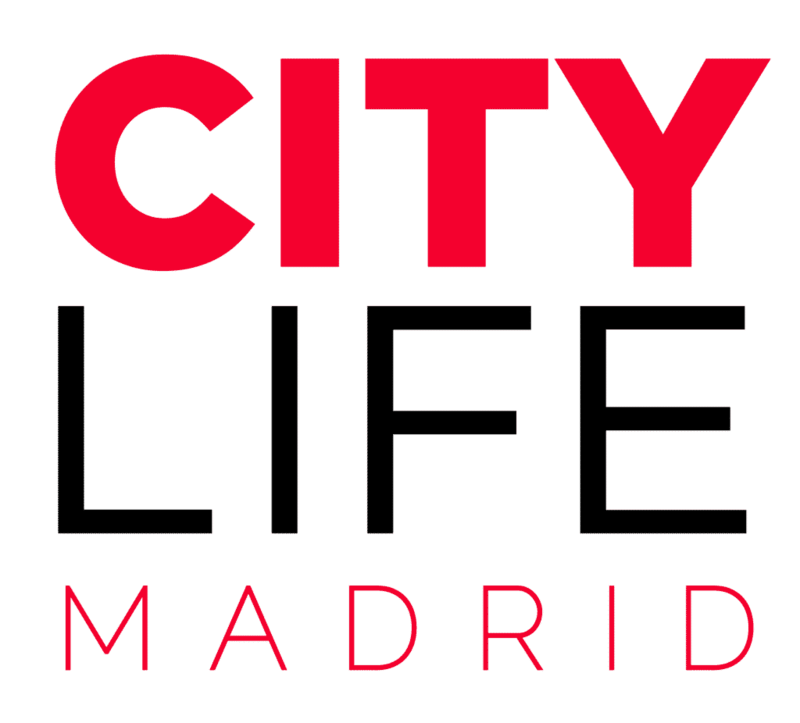 CITYLIFE GROUP, S.L. reports and expressly warrants to users that your personal data will not be disclosed under any circumstances to third parties, and that whenever he held some sort of transfer of personal data, will be previously Express, informed consent and unequivocal on the users part. All the data requested through the website are mandatory, since they are necessary for an optimal service to the user. They should not be provided all the data, we cannot guarantee that information and services provided are completely adjusted to your needs. That in accordance with the provisions of current regulations on personal data protection, responsible for is complying with all provisions of GDPR regulations for the treatment of the personal data of its responsibility, and clearly with the described principles in article 5 of the GDPR, which are treated in a lawful, fair and transparent manner in relation to the person concerned and adequate, relevant and limited to what is necessary in relation to the purposes for which they are treated. CITYLIFE GROUP, S.L. guarantees that it has implemented technical and organizational policies appropriate to apply security measures that establish the GDPR in order to protect the rights and freedoms of users and has communicated them adequate information to they can exercise them. CITYLIFE GROUP, S.L. sends the newsletter through the service provider located outside the European Union: The Rocket Science Group LLC (MailChimp), which can access to your personal data. This service provider is adhering to the “Privacy Shield” or a shield of privacy and is therefore obliged to protect your personal data pursuant to a series of standards of protection and safeguards well defined by the European Union. If you wish to obtain a copy of the certificate of guarantees of Privacy Shield right to make international transfers, contact us via the details in the “Contact details in exercising their rights” section of this document.